Do you need writing boards for your classroom, boardroom or conference center? 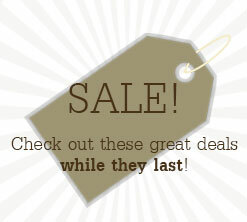 Our buyers search worldwide for the best message boards, markers and frames. How can you best utilize these writing boards? Whiteboards help presenters in corporations and universities. 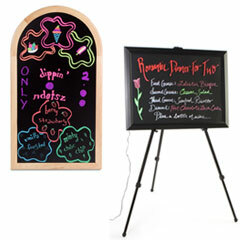 Wet-erase or dry erase boards display colorful chalk art in restaurants, cinemas and coffee houses. Bulletin boards help you display your ads. Shop our online catalog for more dry erase boards and for ideas on meeting your communication and display needs! 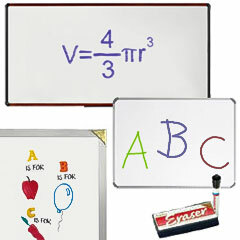 These writing boards, also known as whiteboards, display vivid colors when paired up with our neon dry erase markers. Browse all our message stand and display boards today for one that best fits your needs! 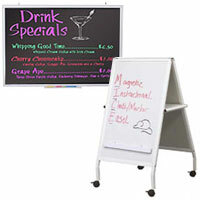 These message stations, dry erase boards are available in many sizes. Bulletin board frames are obtainable in satin aluminum, oak and mahogany. The company offers bulletin boards framed with rounded corners or with color- trimmed aluminum, as well as with an alternating black metal/cherry-stain wood edging. Magnetic white boards are sized for walls in private offices, seminar rooms, lecture halls and boardrooms. Markers for notice boards are in liquid chalk with tips of varied width, and obtainable in color and earth tone sets. The classic blackboard has a longstanding acrylic surface. 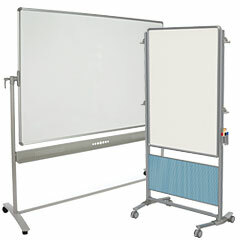 What are the benefits of using these whiteboards with erasable surfaces? Writing boards allow you to change messages easily throughout the day. 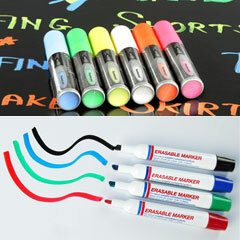 Dry and wet erase markers in standard and neon colors may be used to present messages. Neon colors can be seen from afar, especially on black surfaces. Why types of marker boards are available for purchase? Extruded aluminum framed models that require the use of either dry or wet erase markers. Solid oak framed models that require the use of either dry or wet erase markers. Models with safety corners that require the use of either dry or wet erase markers. In addition to the use of neon dry erase markers and pens, we offer a full line of chalk boards that are fantastic for classroom settings. 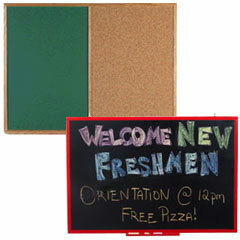 Many of the chalkboards come with an attached corkboard for use with tacks and pins. Place lists, calendars, homework assignments or other paper prints directlty next to your chalkboard for ease of access for you and your students. If you would like a board without a cork attachment, we also carry traditional chalkboards ranging in size for all your message needs. In addition to classroom use, they can be placed in restaurants and other eateries to detail specials, sales or menu options. The use of chalk or dry erase markers are ideal for locations that want to make a lot of changes to their signage without having to print off new menus or signs and banners. If you are looking for easel and chalkboards that have more than just a write-on surface, check out our presentation kits. We have double-sided whiteboards and chalkboards, flip boards, stackable easels and magnetic surface boards for all your display and presentation needs. These are great for interactive learning environments, conference settings and even offices. Check out our full line of kits today!